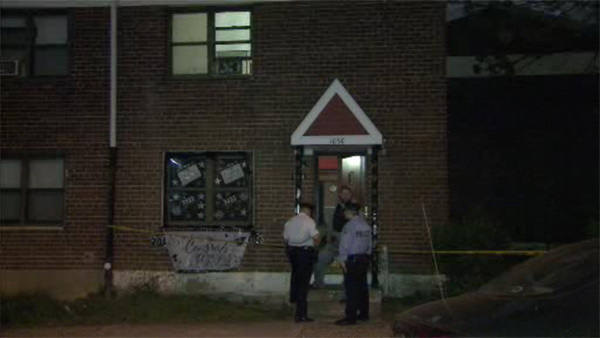 Police say a teenage boy was shot and wounded in North Philadelphia. It happened just after 9:00 Wednesday night on the 1000 block of West Norris Street. Police say the victim, a 15-year-old boy, was shot in the hand. He was taken to Temple University Hospital in stable condition. No word on any suspects or if the teen was the intended target.